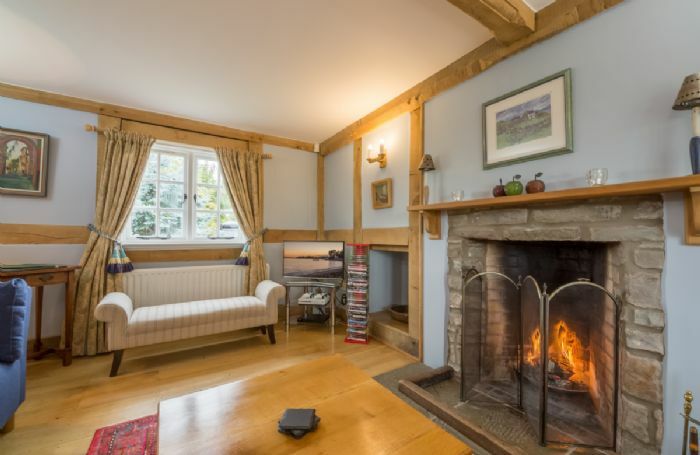 Lovely, characterful cottage, beautifully equipped, picturesque location. Thoughtful welcome hamper. Really sorry we forgot to put all our rubbish in the bin. Lovely cottage in a beautiful setting, the owners were extremely helpful - we had a wonderful stay there. Plenty of logs for the fire - very comfortable and cosy. Another lovely review for Bearwood Cottage. Thank you so much for taking the trouble to leave your feedback and we are delighted that you had a wonderful stay. Fantastic Cottage in a great location. Highly recommend to anyone looking for a peaceful break with access into Brecon Beacons, Shropshire Hills and much more. 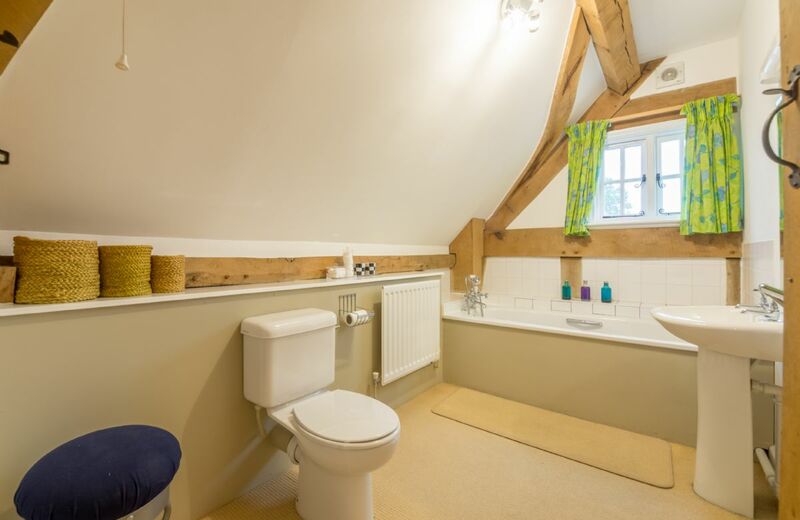 Thank you for your great comments about Bearwood Cottage. 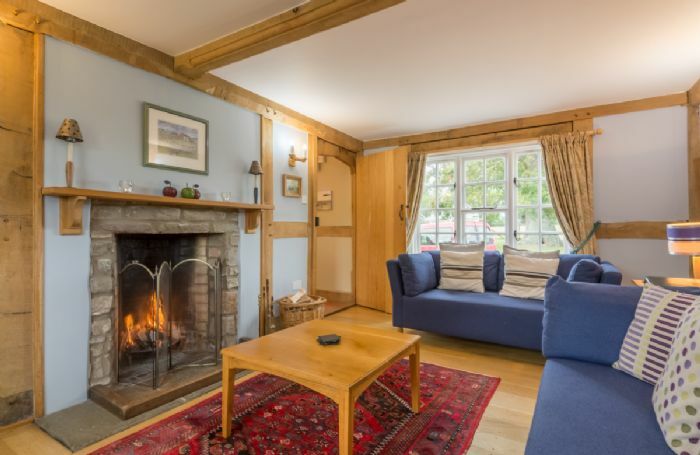 Immaculately maintained,well equipped and comfortable cottage in a remote and quiet location. 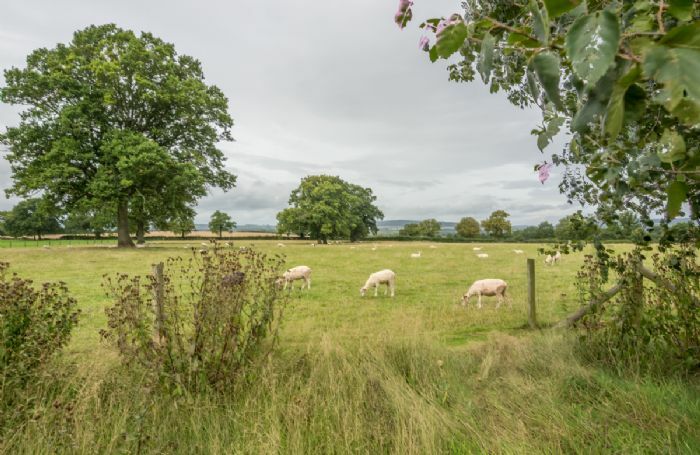 Thank you for your feedback and lovely comments about the property. Everything lovely: hamper , towels, bedding, fire prep..... thank you. Superbly located within the midst of rolling countryside but only a pleasant walk (or even more enjoyable cycle ride on one of the bikes provided) to what is probably one of the friendliest & prettiest villages I have ever been to. 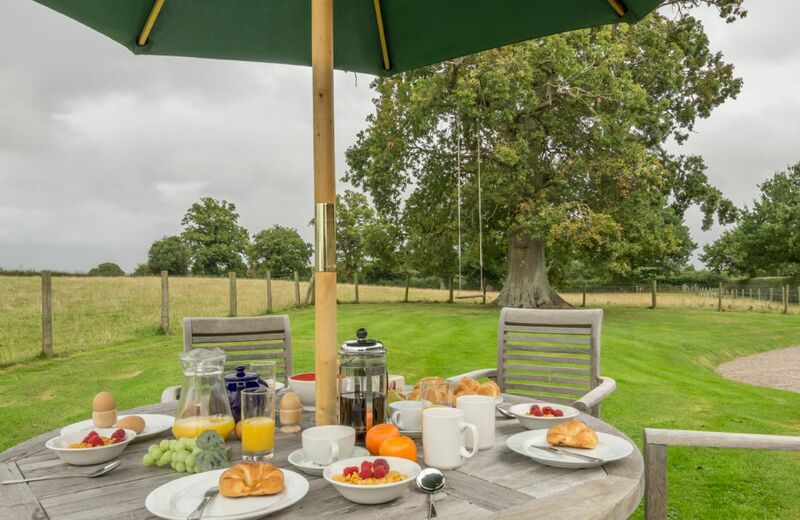 Welcome hamper with delicious local produce & cottage lovely although rarely used during the day as weather was amazing. Thank you Rural Retreats and Lucy. Superb cottage, excellent service, definitely go again! Beautiful cottage, spotless, with all we needed and more. Proximity to the games room to this cottage (The gap between the two buildings is 3ft) resulted in background noise until late at night. We wanted a rural retreat to have a quite weekend away, we did not get that. I have no objection to the large group next door renting and using this games room this issue was it is just too close and therefore inappropriate to rent to a different party. This might have been mentioned in the small print somewhere but having booked using the mobile app we were very surprised this was the situation. Having rented properties occasionally over the past 15 to 20 years this was very poor and we did not have a great time. We were going to stay through to Monday morning, instead left a day early on Sunday we'd all had enough. 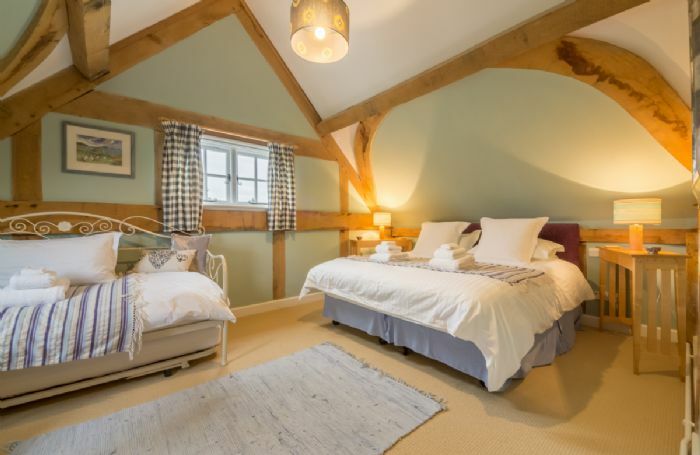 Thank you for your review following your stay at Bearwood Cottage. The cottage is in close proximity to the house and although there are two comments about noise from the games room next door these are the only comments made about this issue in over 10 years. The owners have now put up notices in the games room to ask those staying in the house to be considerate to guests in the cottage. The cottage is completely separate from the house with it’s own drive and garden and you will see from the Feefo feedback in the last year there is no further mention of any noise issue whatsoever. 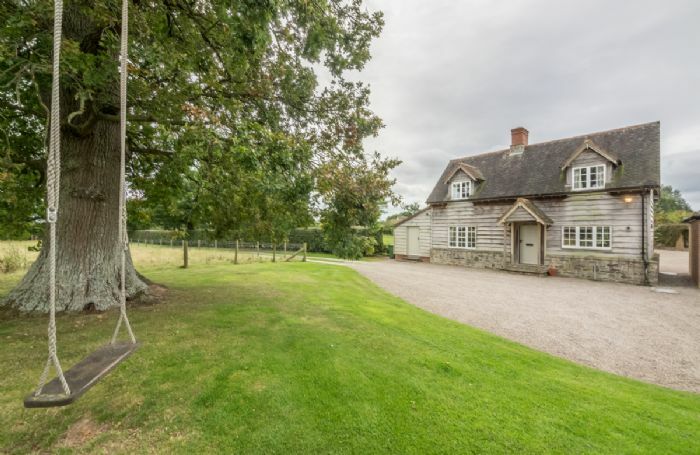 This is a lovely cottage in a beautiful rural location. The owners take enormous care of the property and live locally and will deal with any issues should they arise. 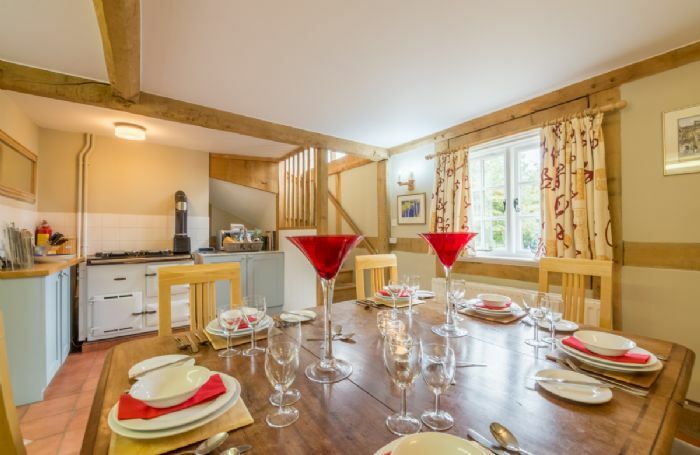 Fabulous cottage in glorious rural location with really lovely, helpful owners. Thoroughly recommended and we hope to come back in the future! Lovely location. Cottage great. WiFi patchy, Footpath to the village ploughed over by farmer. I would have rated excellent, but noise made by guests renting Bearwood House and using the Game Room which is next door to Bearwood Cottage kept us awake at night. An extremely comfortable, spacious and well equipped cottage in a beautiful and tranquil rural setting. The decor and ambiance were delightful. The owner/housekeeper could not have been more friendly and helpful. 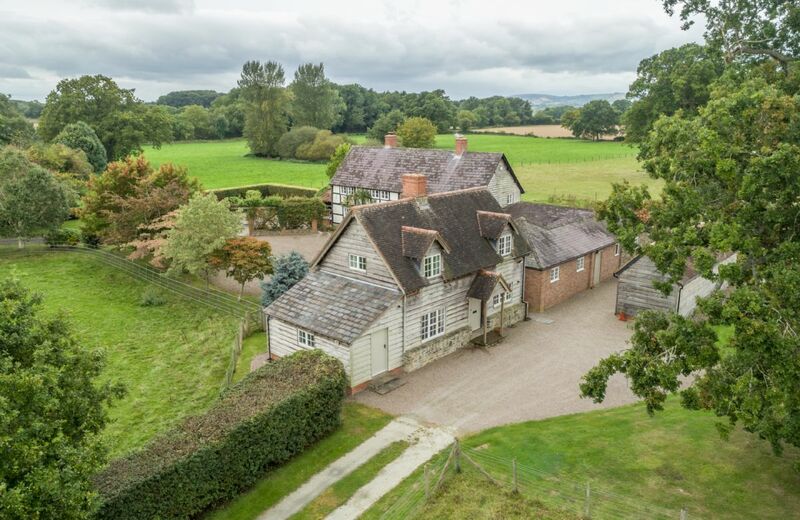 Bearwood Cottage is a half-timbered property in an idyllic, rural setting. It lies in the grounds of Bearwood House, however does have its own drive and garden. Six bicycles (including a tandem), croquet, badminton, boules and other games are provided. There is an Xbox One s, Bose SoundLink and a good selection of board games. 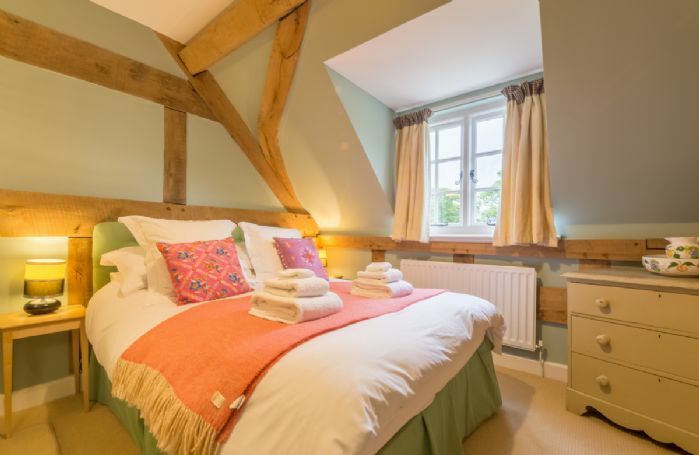 For special and specific occasions, plan your trip around one of the many festivals in the area including the world famous literary Hay Festival, Hay Festival Winter Weekend, Ludlow Food, Leominster and Presteigne Festivals. For a larger party, Bearwood House and Bearwood Cottage can be combined, please click here. Up to two well behaved dogs are welcome at the property (small additional charge per dog). 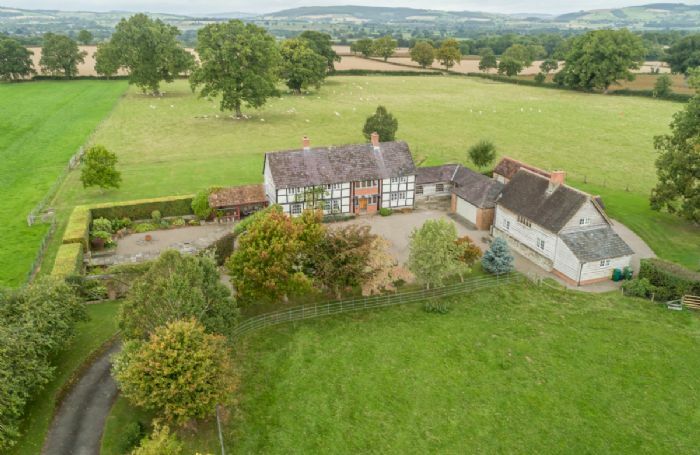 A half-timbered property set in an idyllic location. Lies in the grounds of Bearwood House but does have its own drive. Garden furniture and barbecue are available. Six bicycles and a tandem (shared with Bearwood House) and games available. Smart TV with full connectivity, Bose SoundLink and Xbox One S. Telephone with honesty box. Travel cot, highchair and stairgate available on request.